Twenty of our favorite American products you can buy today. For America&apos;s 239th birthday we wanted to highlight the great products made on our home soil, from the west to the east coast and in between, Made in USA is back in full force and here&apos;s twenty of our favorite American products available right now. One of the most respected headphone makers in the business hails from Brooklyn, NY. 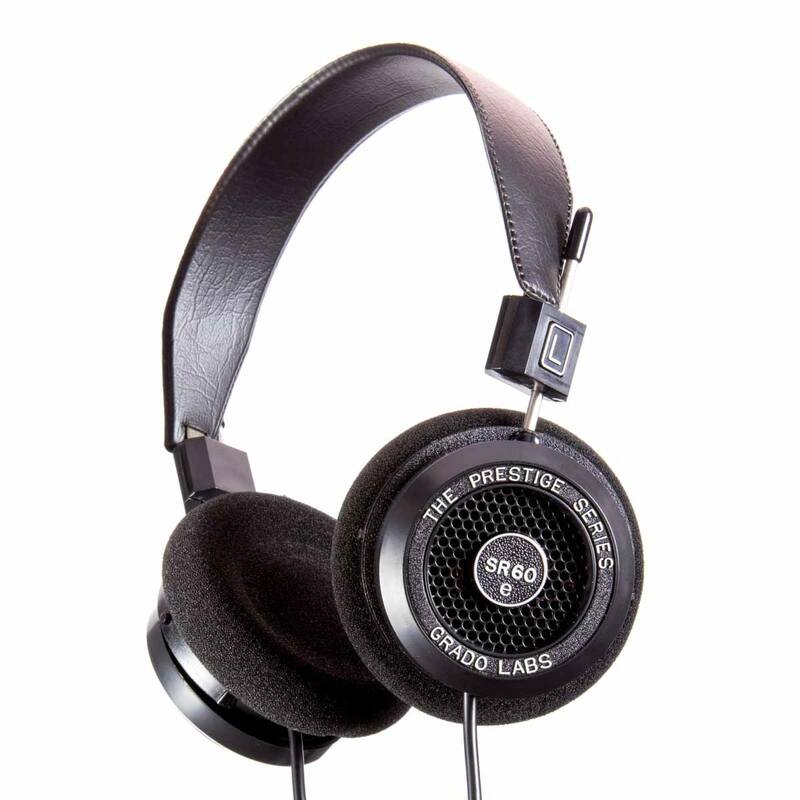 We&apos;re talking about Grado Labs and their popular SR60 which has been updated with a new driver design and plastic housing for an improved sound that audiophiles and casual listeners will definitely appreciate. 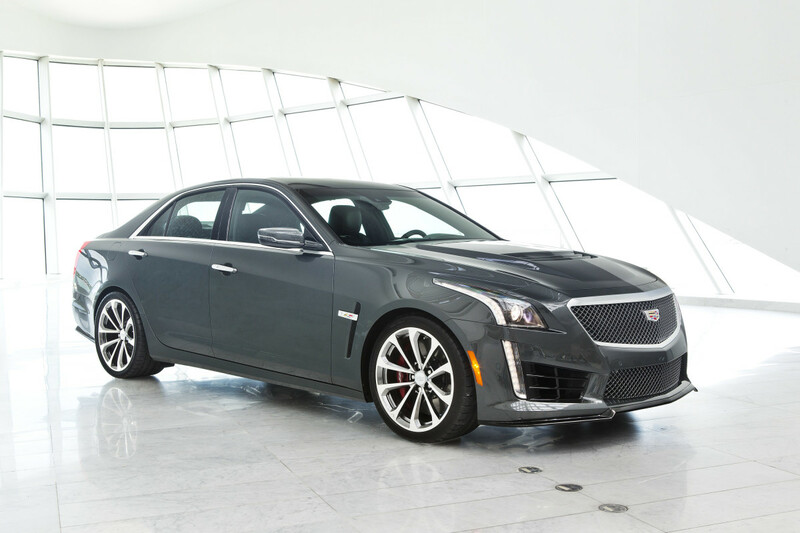 The new Cadillac CTS-V isn&apos;t simply an American luxury sedan, this is a full-blown supercar. 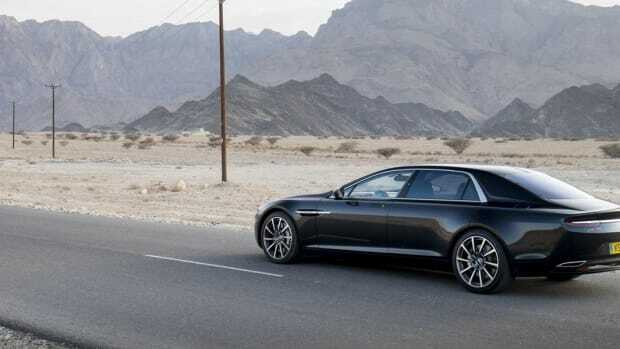 Powered by a supercharged 6.2L V8 engine, the car can hit 0-60 in 3.7 seconds and is a proud member of the 200 mph club. 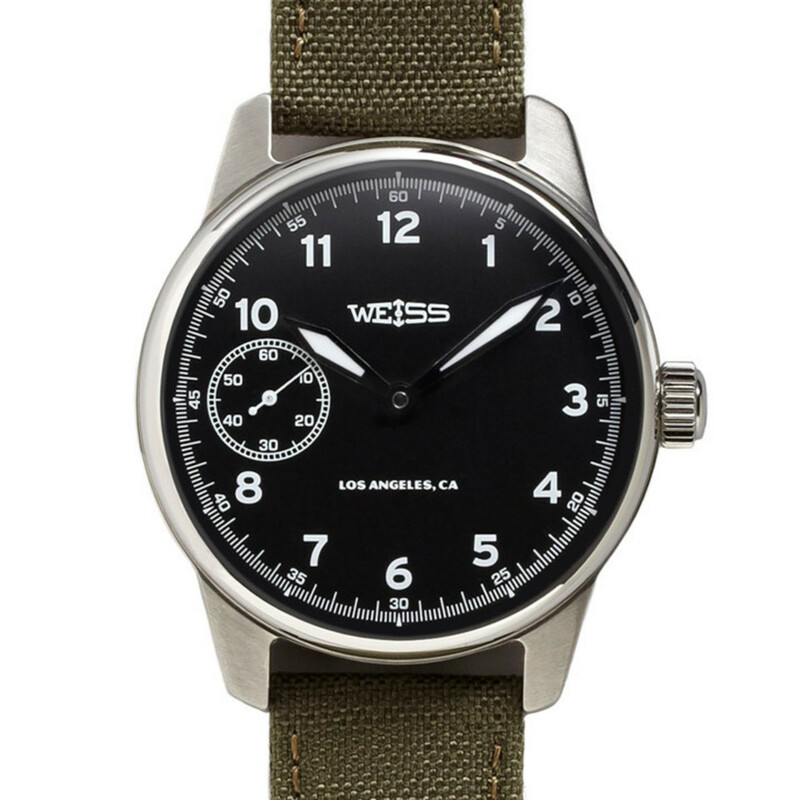 Weiss is a rarity in the world of watchmaking, a manually-wound mechanical timepiece hand-finished and assembled in the United States. It&apos;s the only company in America that designs, engineers, and builds their own cases and dials. 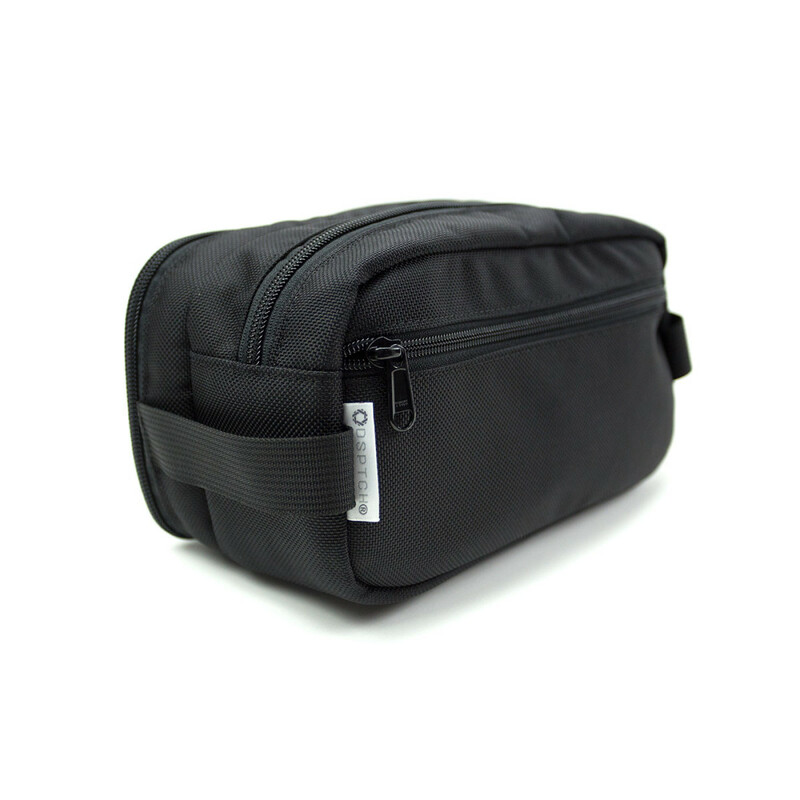 Simply put, the DSPTCH Dopp Kit is a travel essential. A bag dedicated to all your on-the-go grooming needs, but also features an innovative padded valet tray that you can also remove to store your small items safely and securely. 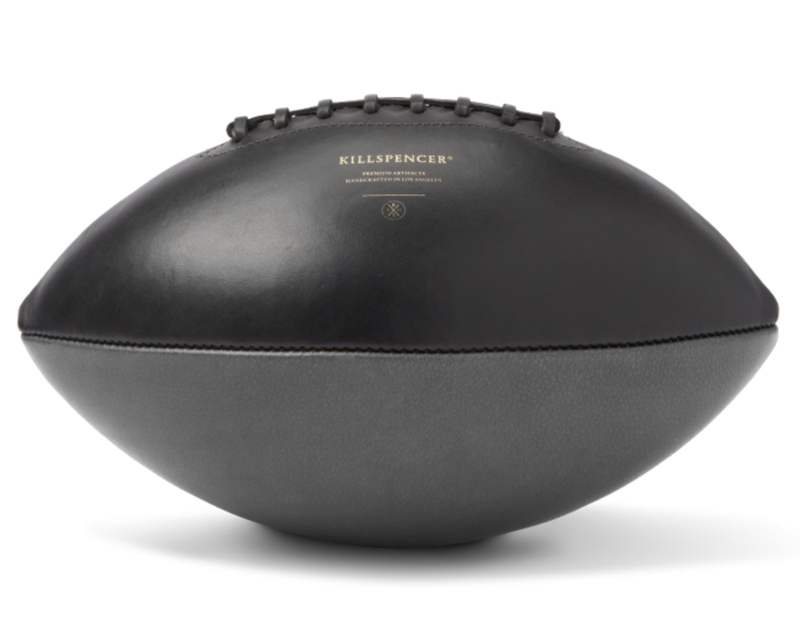 Killspencer&apos;s Athletics collection is one of, if not the finest lineup of sporting goods in the country. 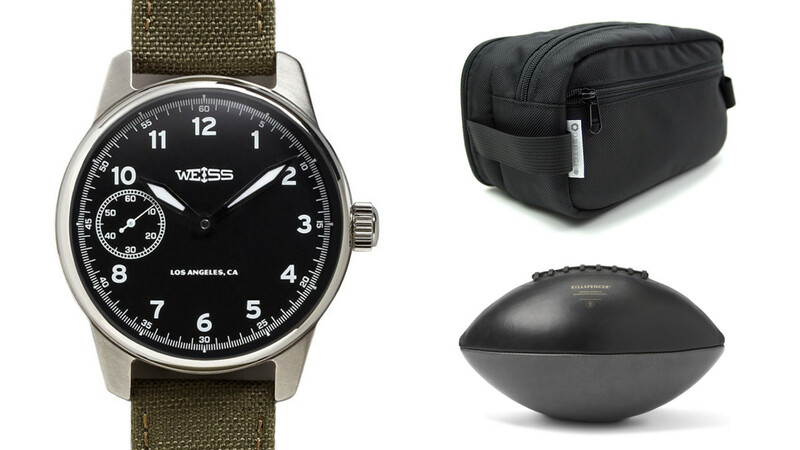 The Los Angeles-based company builds everything from footballs to speedbags in their Silverlake workshop from the finest leather and suedes available and if you shop this weekend you get 15% off orders that cost $100 or more. You&apos;ve got an endless list of options when it comes to a pair of simple and luxurious sneakers, but not a whole lot of them are made in the USA. Rancourt&apos;s Court Classic comes in a low or mid profile with an upper made from full-grain cowhide with Horween leather lining. One of the coolest bikes on the road doesn&apos;t need one drip of gasoline to get it from 0-60 in under 4 seconds. 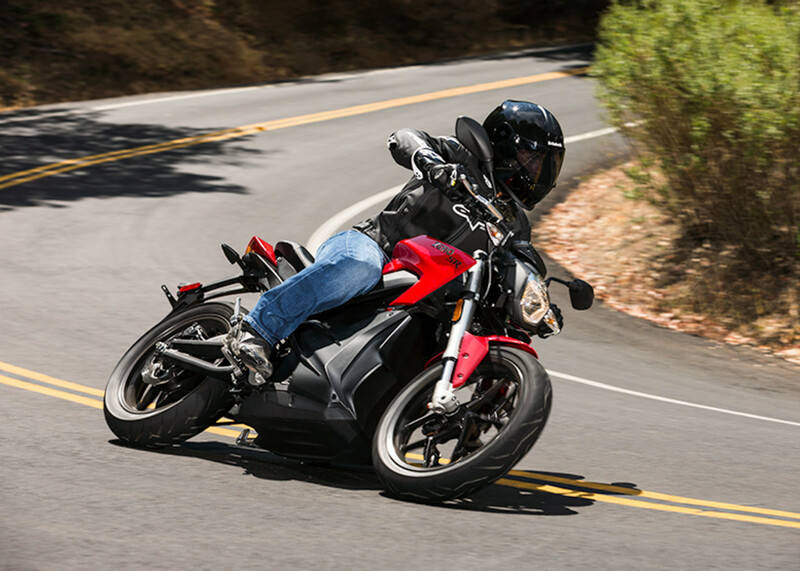 The Zero SR is an all-electric bike that has over 150 miles of range and produces up 67 hp and a top speed of 102 mph. 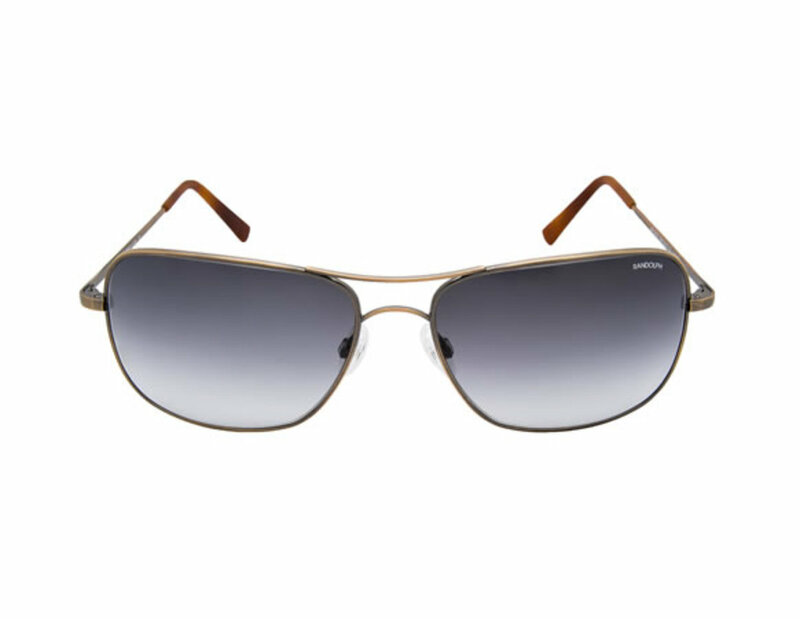 Unfortunately, most of our American sunglass brands have been swallowed up by huge international firms, but brands like Ranldolph Engineering continue to fly the red, white and blue with their signature aviators that are built in Massachusetts. Their latest frame, the Archer, features their Lite lenses that combines a lightweight material with crystal clear optics. 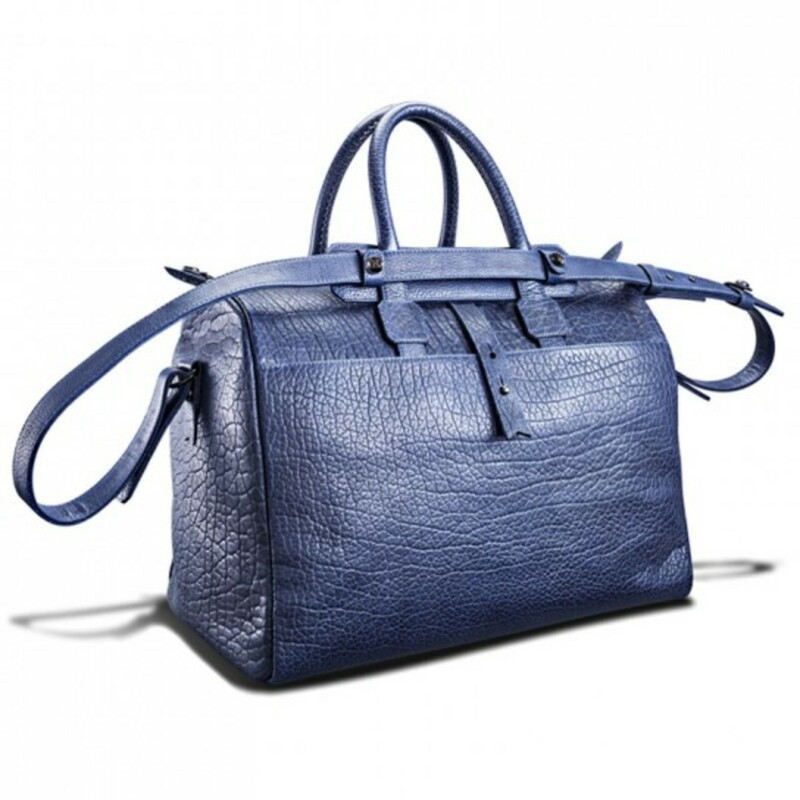 It&apos;s definitely an investment, but Parabellum&apos;s Day Bag rivals the best of the best from the biggest fashion houses. The texture of the bison leather on these bags are is some of the most beautiful you will ever see and you can expect this one to last a lifetime. 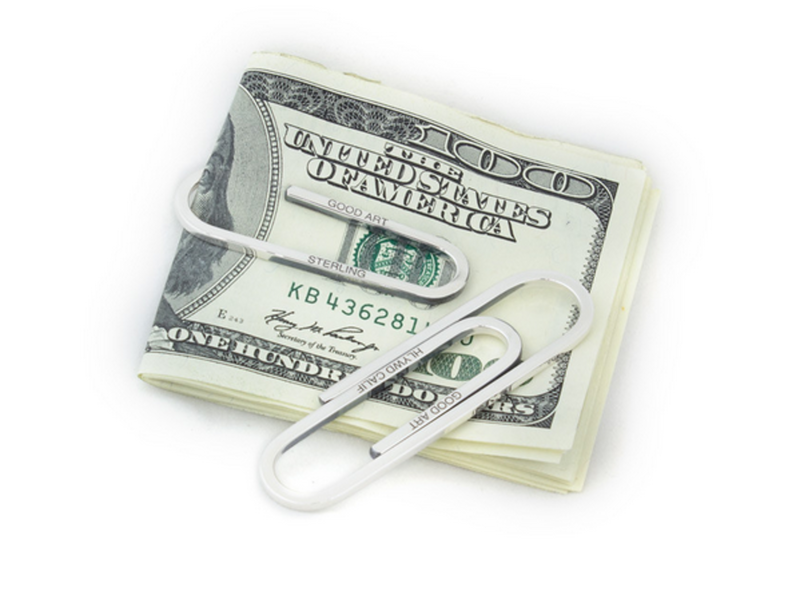 Josh Warner&apos;s Good Art is a treasure trove of sterling silver pieces, but our favorite piece has to be this beautifully crafted money clip in the shape of a paper clip that&apos;s polished, crafted, and shaped completely by hand. When a product is built to get better with use you know its good. 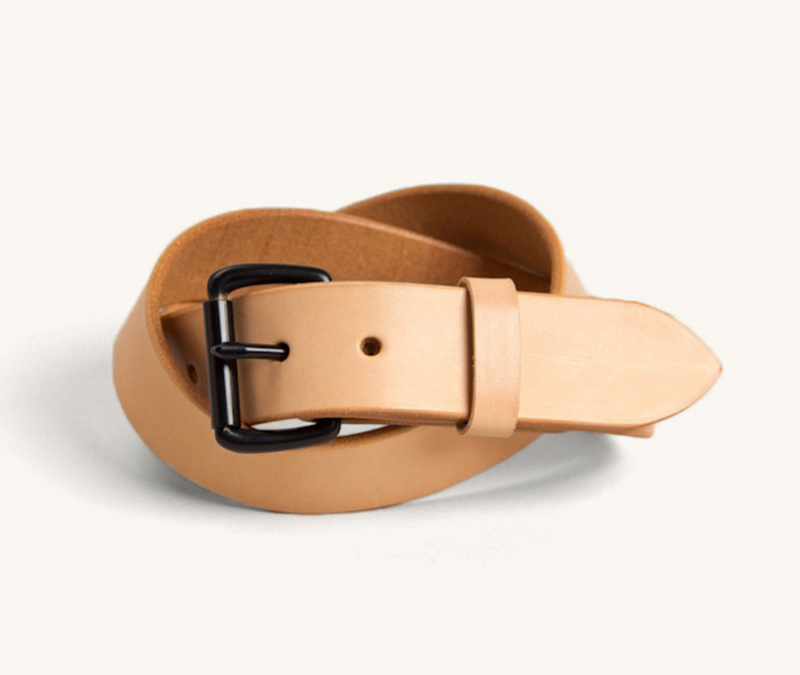 That&apos;s definitely the case with Tanner Goods&apos; Standard Belt that&apos;s crafted from 10-11 oz vegetable-tanned tooling leather and each individual belt is finished by hand in Portland, Oregon. Sure, the Italians and English have set the bar when it comes to suiting, but you better believe we can do it just as well. 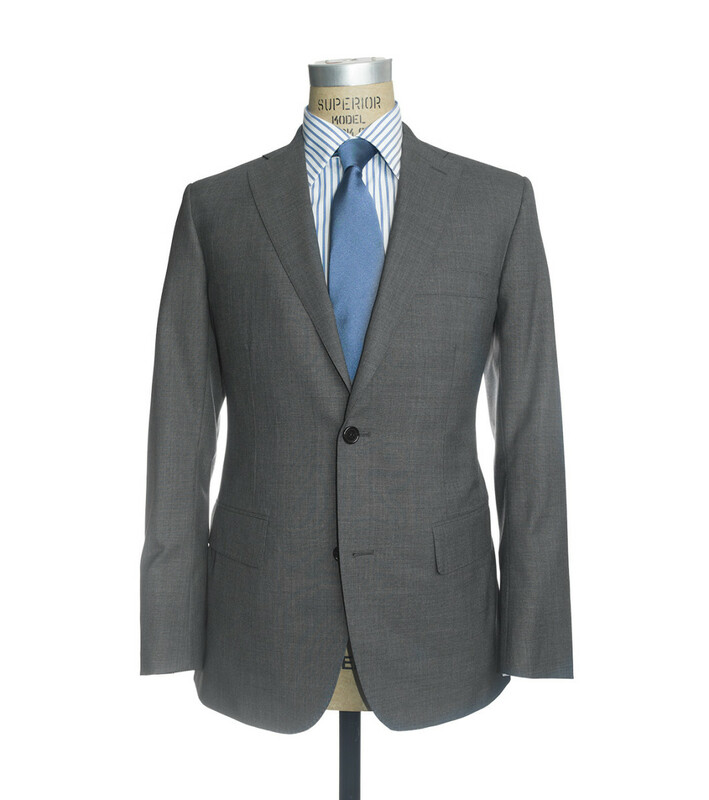 Freemans All Season Suit might just be one of the most versatile suits you can wear and is cut in a flattering shape that is slim but not skinny. This is literally the only razor you will ever own. That is if you&apos;ve got the patience to learn how to properly use a straight razor. Featuring a Max Sprecher custom carbon steel blade and a handle made from ultra high density carbon fiber uni plate, this is an heirloom-grade piece that will outlast even you. Coachbuilding may be a lost art, but don&apos;t tell that to Jonathan Ward, founder of Icon. 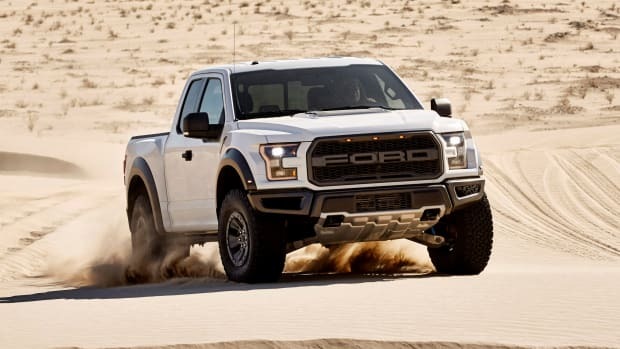 The designer whips up some of the finest automotive machinery out there and one of our favorite models has to be his Icon BR that&apos;s based on the classic Ford Bronco. 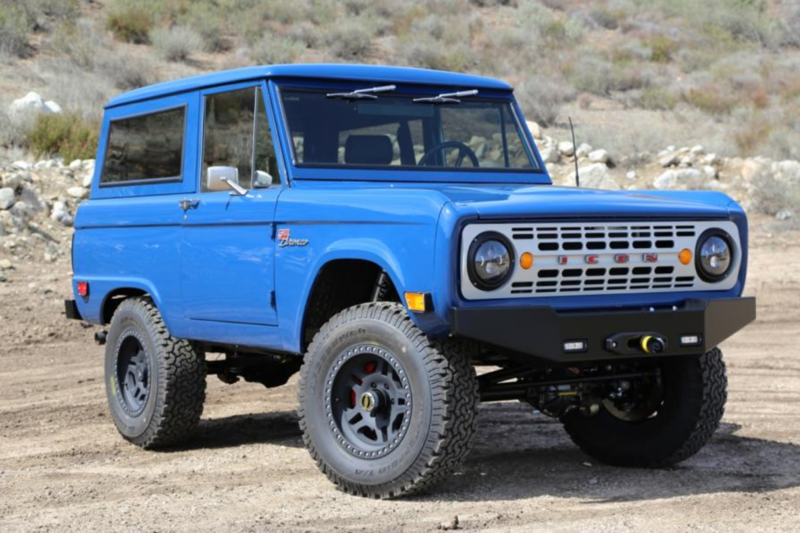 Built by hand in California, the Broncos are completely overhauled and restored inside and out and the end result is one of the most unique cars you can buy on the road today. 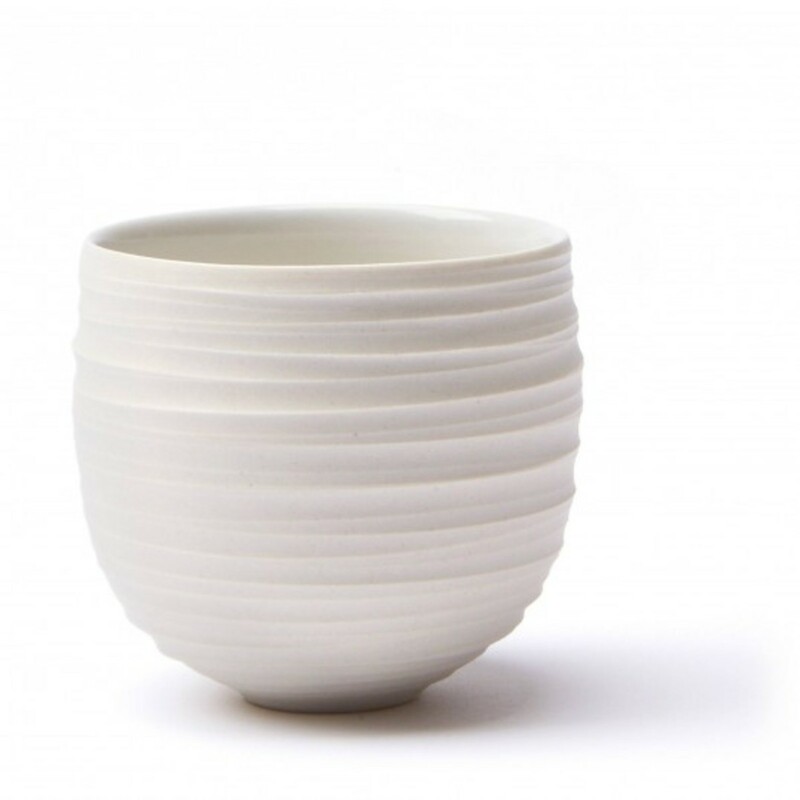 A mug is one of the most used things in your home so why not make sure its something special. Astronauts and Indians Teacups are made to order in Venice, California from hand thrown and carved porcelain, each crafdted and hand signed by the brand&apos;s founder. The blue jean is a staple of the American wardrobe so its good to see the army of brands taking denim craftsmanship back stateside. 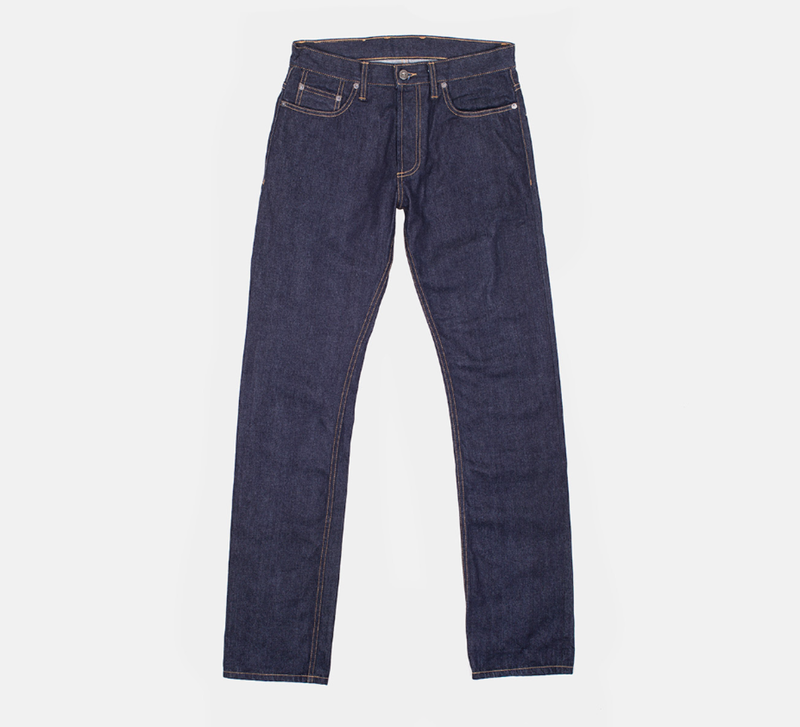 One of our favorite labels is 3sixteen who offer a variety of styles and finishes in straight or tapered cuts. We&apos;re still knocking out some of the best surfboards in the world and one of the best examples comes via Almond Surfboards of Orange County, CA. 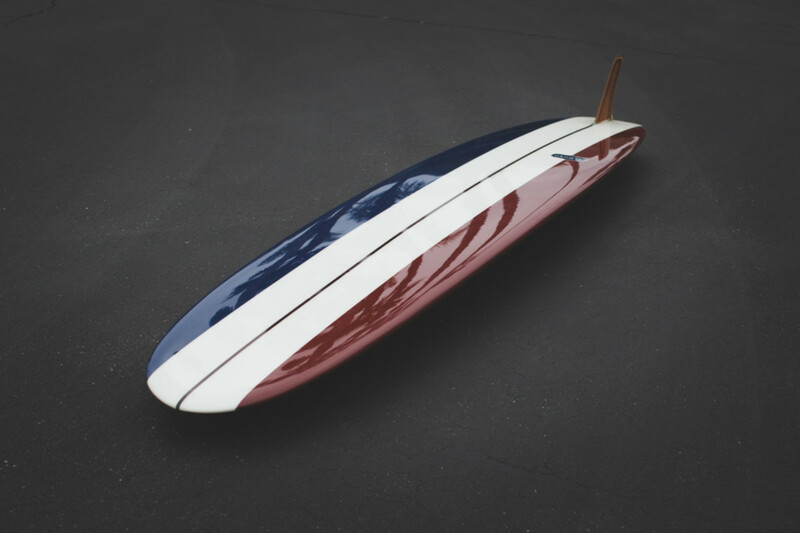 Here&apos;s a custom version of their Lumberjack longboard appropriately wrapped in a red, white, and blue colorway. Following in his father&apos;s footsteps, George Vlagos brings an impressive pedigree to Oak Street Bootmakers, designers of fine American footwear. 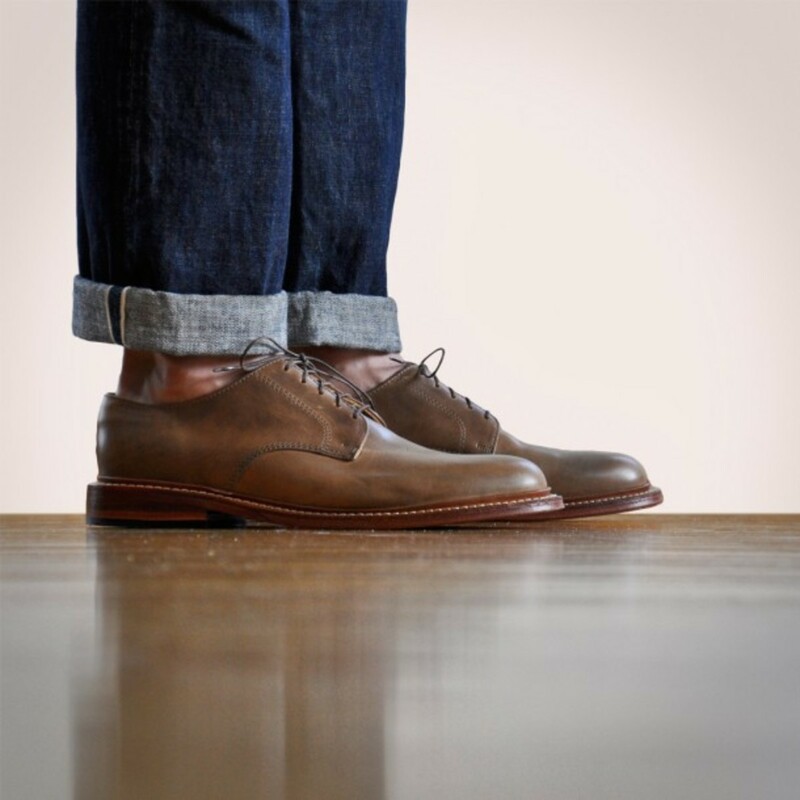 One of the latest styles is their take on the blucher with Horween leather uppers and oiled leather waterlock soles. 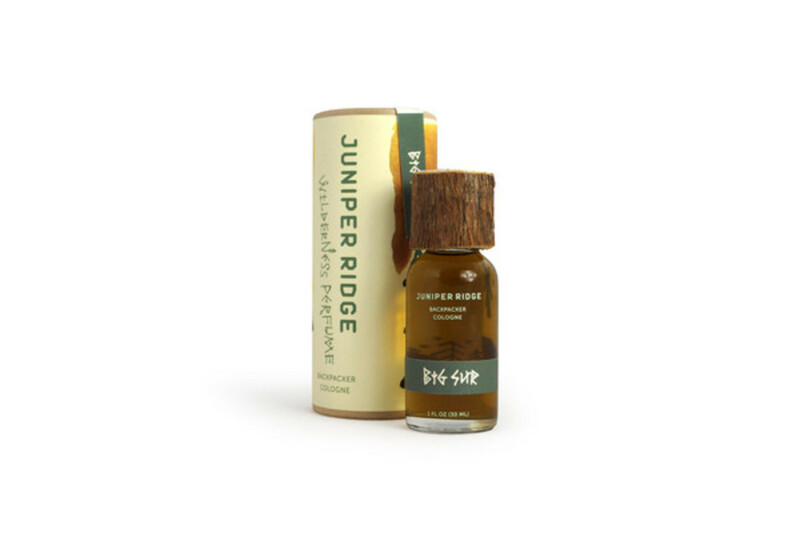 Created using natural ingredients harvested from Central California, Juniper Ridge puts Big Sur in a bottle with their backpacker cologne. The fragrance has notes of Sea tincture, Cypress pitch, Black sage flowers, and Monterey pine needle, and is unlike anything you&apos;ve smelled from an off-the-shelf fragrance. 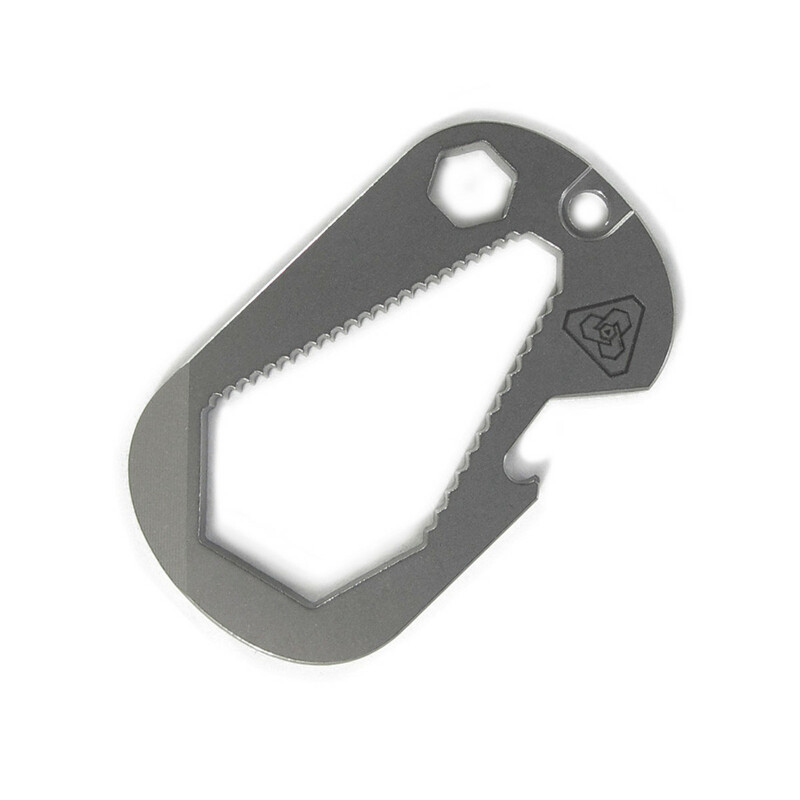 This sliver of dog tag-sized titanium is one hell of a multi-tool. Prometheus Design Werx precision milled 6AL-V4 Grade 5 titanium to create a patent-pending multi-tool design that features a closed end wrench, a low profile bottle opener, ¼” bit driver, and a battery bay driver. 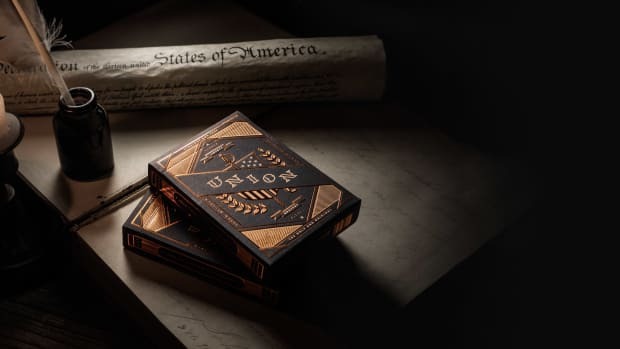 An appreciation of Americana in playing card form. We take a look back at your favorite posts of 2014.